Multiple sclerosis patients who undergo infertility treatments have higher relapse rates. Multiple sclerosis can bring upon many health complications, infertility being one of them. Research published in Annals of Neurology found that multiple sclerosis patients who undergo assisted reproduction technology (ART) face a higher risk of disease activity and multiple sclerosis relapse. The researchers analyzed clinical, radiological, and immune responses in 16 multiple sclerosis patients who underwent 26 ART cycles. The team recruited additional 15 MS patients not undergoing ART cycles and 15 healthy volunteers to participate as controls. The findings uncovered that 75 percent of multiple sclerosis patients experienced worsening of the disease following the ART treatment. Fifty-eight percent of patients reported a relapse during the three months after the ART treatment. Patients also experienced worsening of existing symptoms, and some of them developed new symptoms. There is no evidence to suggest that multiple sclerosis negatively impacts fertility, increases the risk of miscarriage or stillbirth, or leads to any malfunctions. Overall, MS does not impact fertility. Much research supports the fact that pregnancy reduces multiple sclerosis relapses, especially in the second and third trimesters. Relapse rates tend to rise during postpartum, which occurs three to six weeks after delivery. Relapse rate in MS patients after giving birth is 20 to 40 percent. Although relapse rate is higher, it does not contribute to long-term disability. Many multiple sclerosis medications are not approved to be taken during pregnancy. It is best to consult your doctor – prior to pregnancy, if possible – whether the medications you are on are safe to take if and when you get pregnant. Corticosteroids are safe to continue using during pregnancy. Gait difficulties may worsen during pregnancy, as the woman becomes heavier and her center of gravity shifts. Assistive walking devices or wheelchairs may be required. For women with multiple sclerosis, there are not too many risks associated with becoming pregnant and delivering the baby. 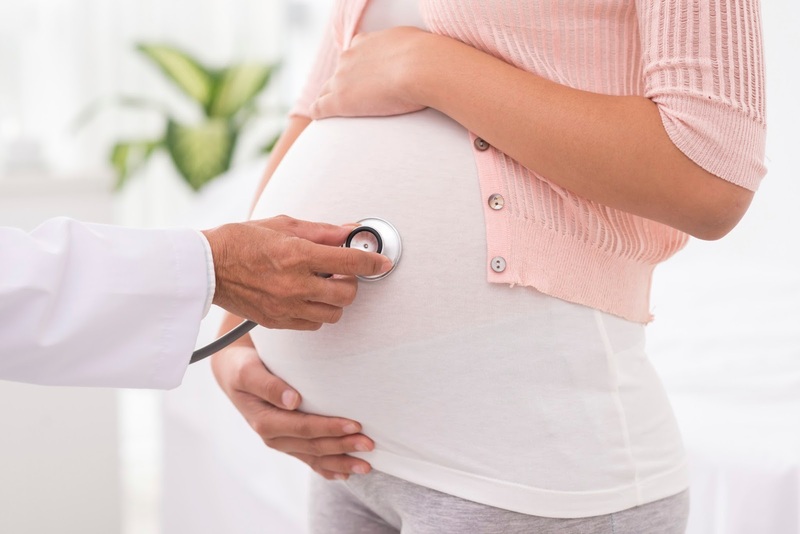 As long as you speak with your doctor about your own unique special needs, they can advise you in the right direction and ensure you have a safe pregnancy.